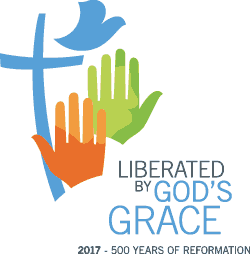 The Lutheran World Federation’s theme for the 500th Anniversary of the Reformation, Liberated by God’s Grace, is linked to the doctrine of justification by faith, which has also been called “the doctrine by which the church stands or falls”. In Christ, God’s grace is given to us as a free and unconditional gift. The essays in this booklet explore the topicality and influence of this Reformation insight from different perspectives. 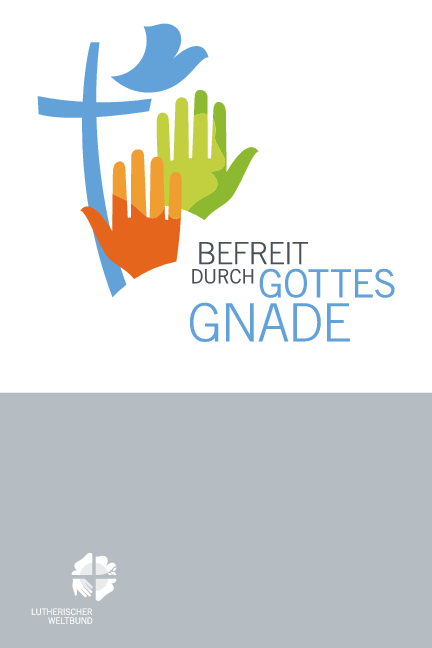 This book is related to a collection of three booklets published by the Lutheran World Federation for the Reformation anniversary on the sub-themes: Salvation – Not for Sale, Human Beings – Not for Sale and Creation - Not For Sale.